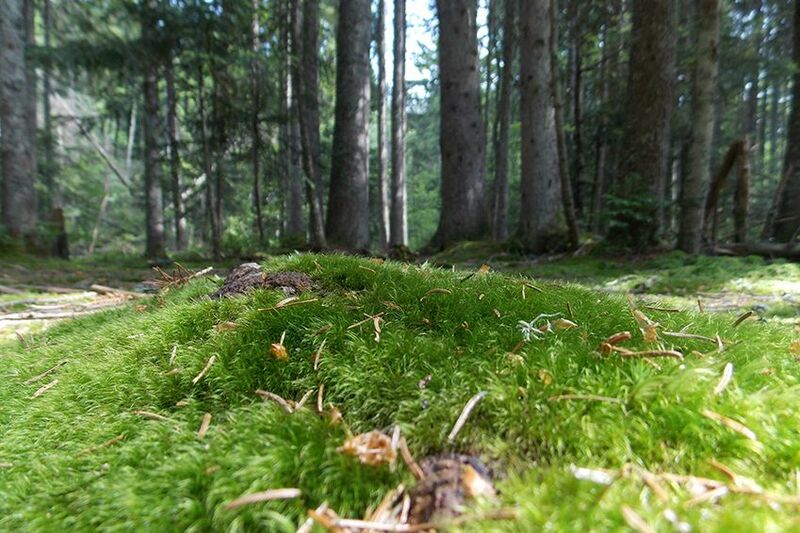 Use the form below to contact tour Tara National Park and Mokra Gora directly. 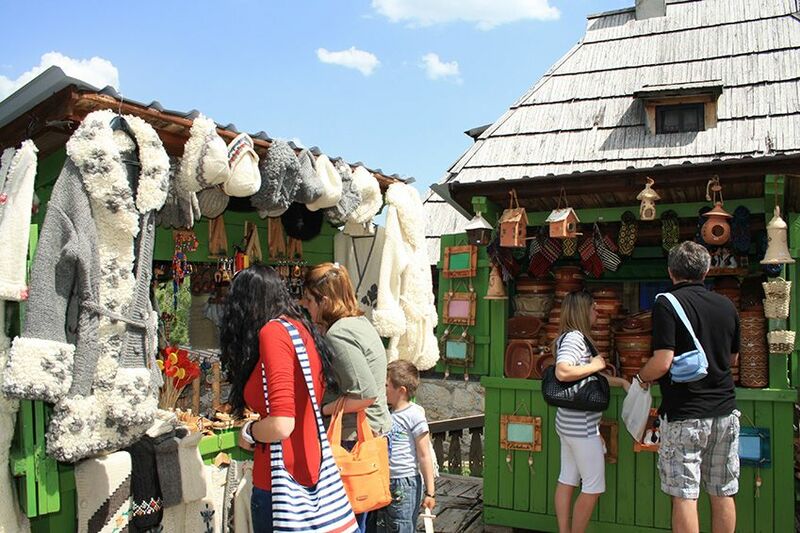 If your aim is to spend some time in untouched nature and to enjoy spectacular views, this two-day private tour to Tara National Park and Mokra Gora might be perfect choice. 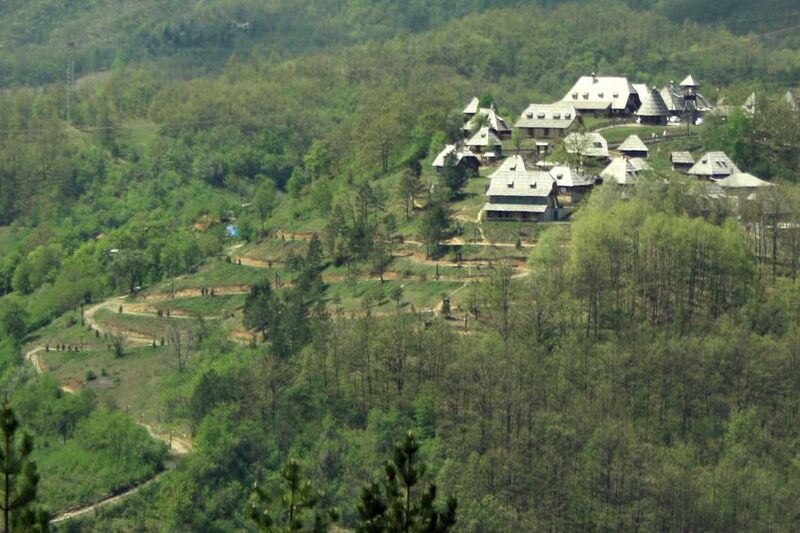 Tara Mountain is a great spot for nature lovers, while Mokra Gora, with its Sargan Eight train is one of the biggest scenic train ride attractions in this region. 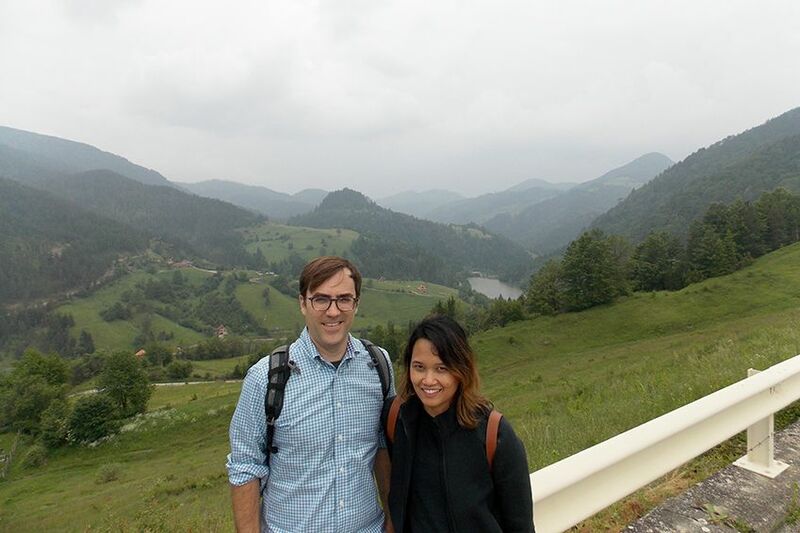 On the way you’ll have chance to see famous Drina river house. 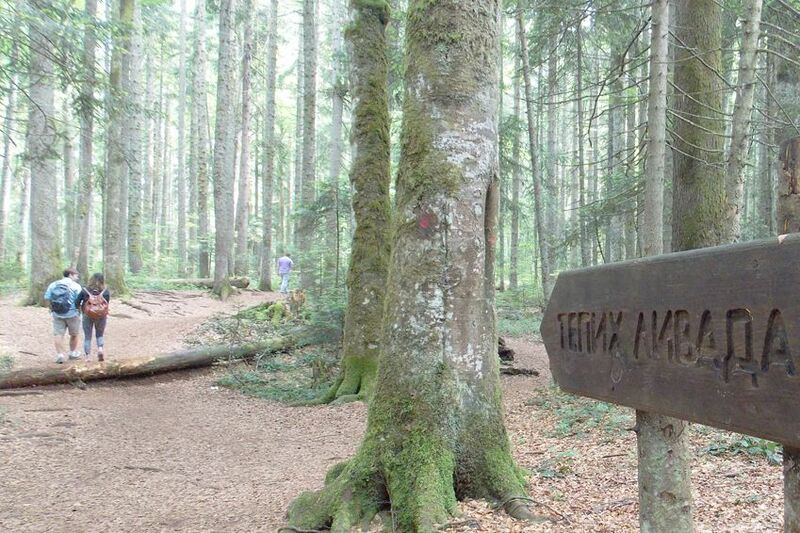 You will walk through the one of best preserved forests in Europe to iconic observation point. 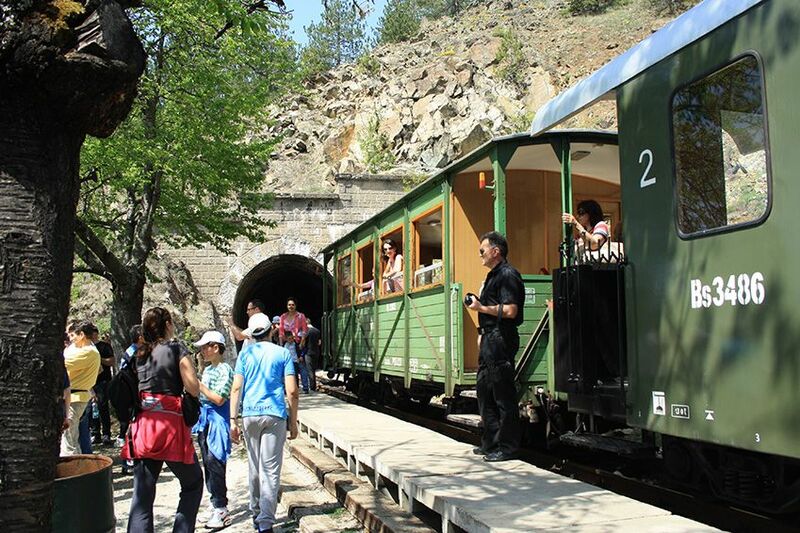 You’ll get on board of Sargan Eight train on the following day and you’ll explore Kustendorf complex. 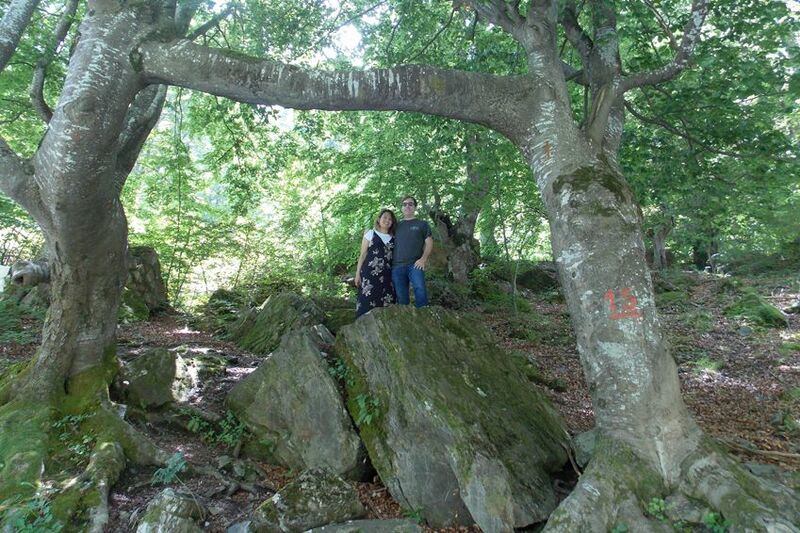 If you want to visit just Tara National Park as a day trip, check our Tara Mountain tour. We set off from Belgrade towards Tara National Park at 7.30 am after #YourSerbiaHost picks you up from your hotel or other address. 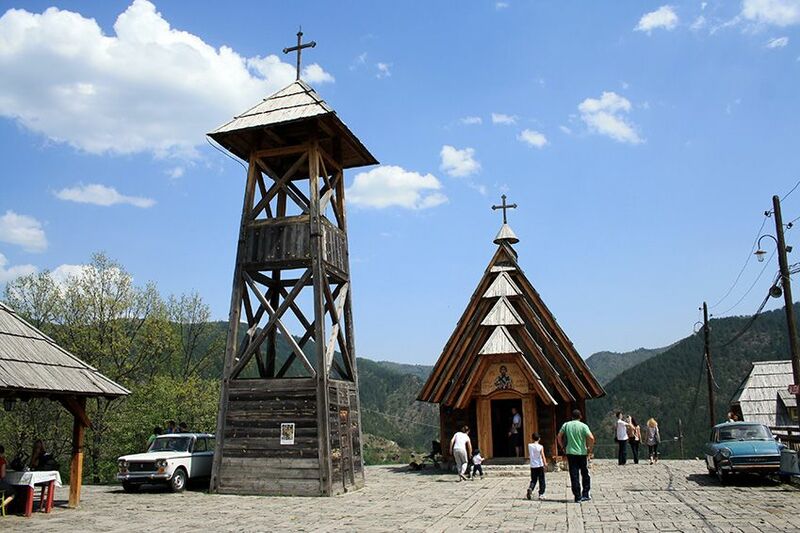 We are heading towards Bajina Bašta town and during our drive we will enjoy the views to surrounding mountains. 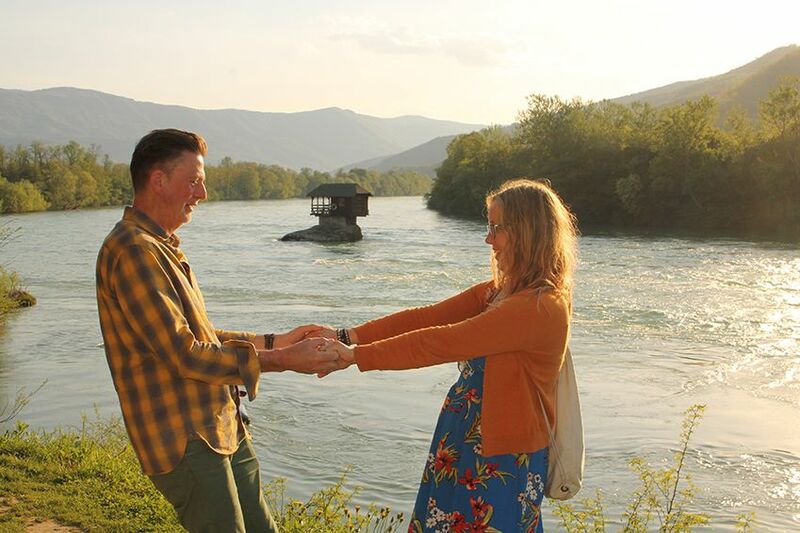 Our first stop will be a café-restaurant on Drina river with very nice view to the famous Drina river house. In order to reach next spot we’ll drive through the forest to a point from which we continue on foot. 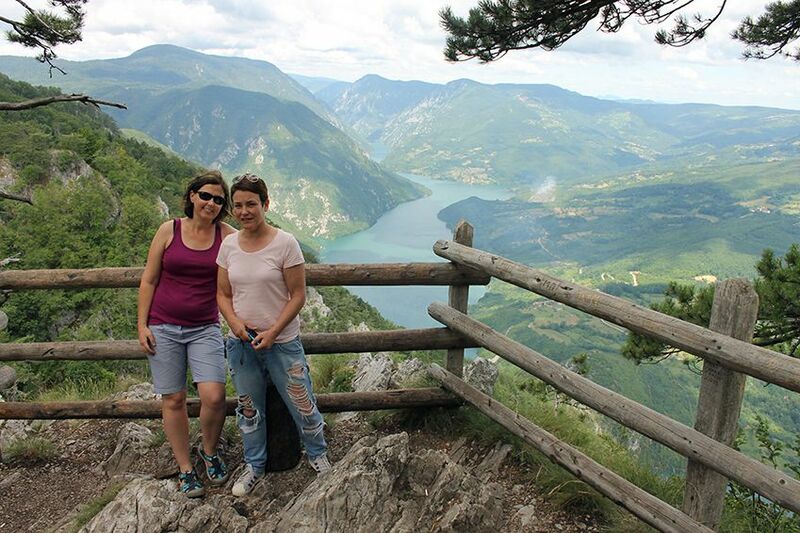 After a short hike on forest trail you’ll reach the most iconic viewpoint with its spectacular view over the Lake Perućac. 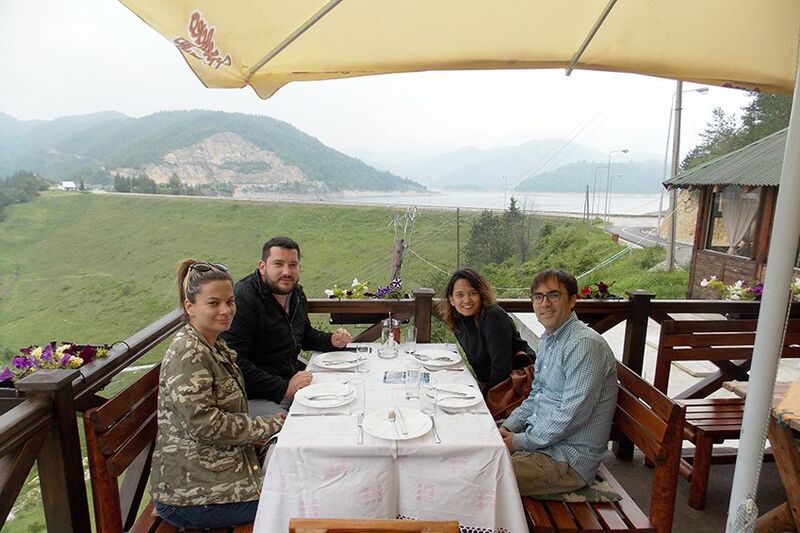 After all of those walks we will take you to the local restaurant on Zaovine lake, where you’ll enjoy the views over the lake and in tastes of local food. In evening hours we move on to Mokra Gora for overnight. 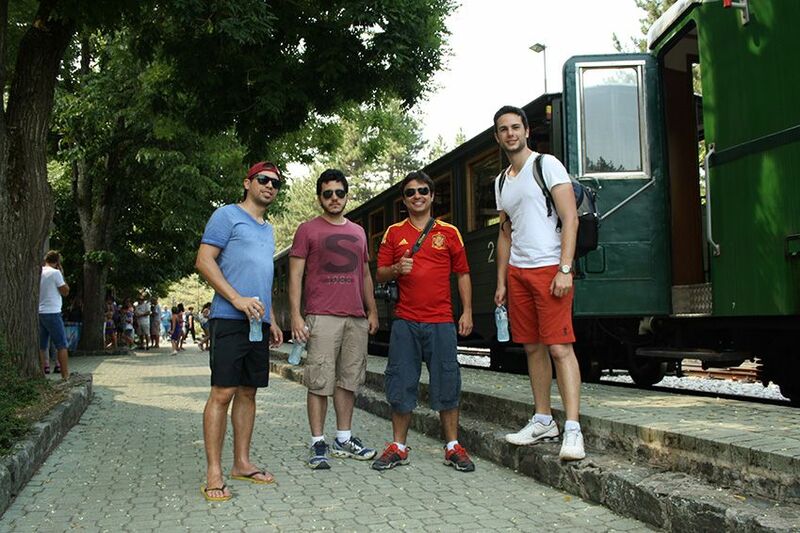 Second day is reserved for ride on the famous Sargan Eight railway and Kusturica’s Kustendorf ethno village. 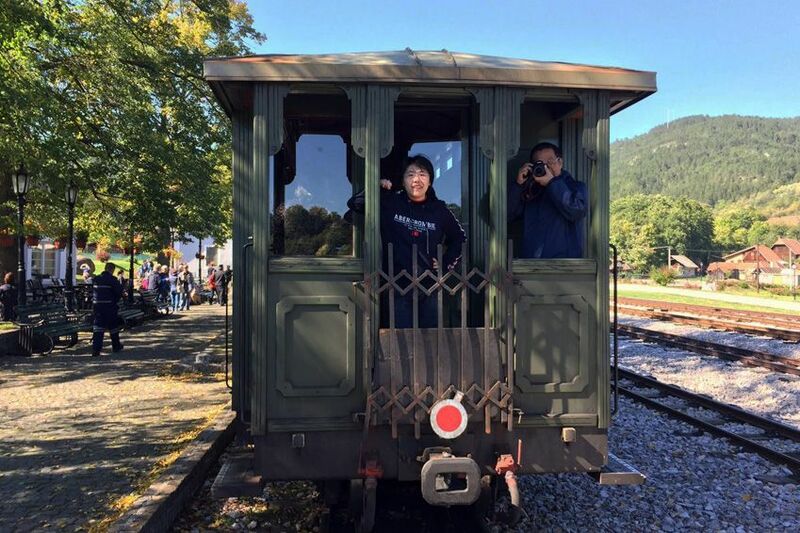 The train Nostalgia departs from Mokra gora station at 10:30, so until then we have plenty of time for breakfast and morning coffee. During the ride on Sargan Eight railroad, train makes several short stops. Most of them are scenic viewpoints ideal for taking photos or just enjoying views. After almost two and a half hour ride the train returns to the starting point and we move on to Kustendorf. 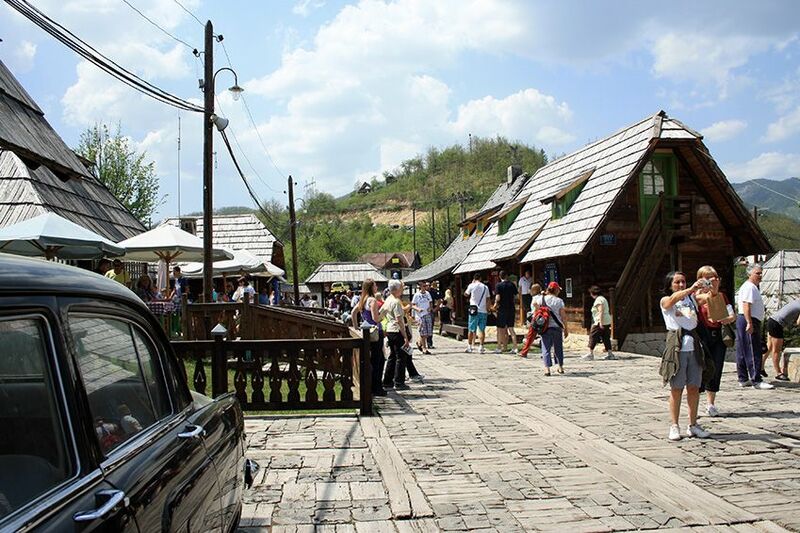 This complex was created by Emir Kusturica after he filmed the movie „Life is a miracle“. You might get surprised with street names in this town, since those are named after famous people Kusturica admires: Nikola Tesla, Bruce Lee, Ernesto Che Guevara, Diego Armando Maradona, Federico Fellini, Ingmar Bergman. For lunch break we recommend restaurant Lotika in Kustendorf. After two days of intensive exploration of these two beauties we return to Belgrade. During high season periods, May-Jun and September-October, there is high possibility that train tickets for all departures are sold out, this applies especially on short notice bookings. However, we have solution for that, but in that case you need to be aware of possibility that you’ll be standing during the train ride (for an hour approximately). Train ticket price remains unchanged. 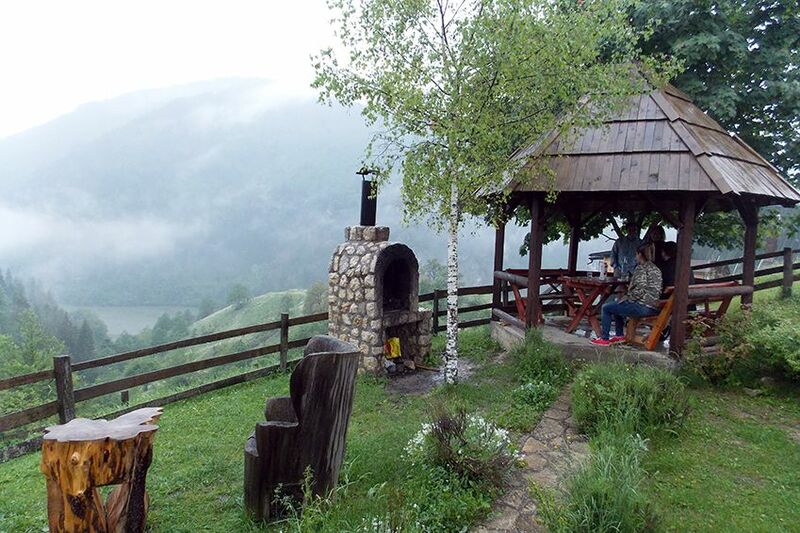 ** Half board service (dinner and breakfast) in guesthouse Osmica in Mokra Gora. Osmica is 3* categorized. As an alternative we can book accommodation in Kustendorf complex, which is 4* categorized. Driving between tour points, and walking when on sites. Train ride. Seasonal, 15.4-31.10. every year. Usual starting time 7:30 am, but it can be customized. Easy for most. Expect longer walks on few locations. It's recommended to bring adequate shoes for walking. Ideally tracking/hiking shoes.